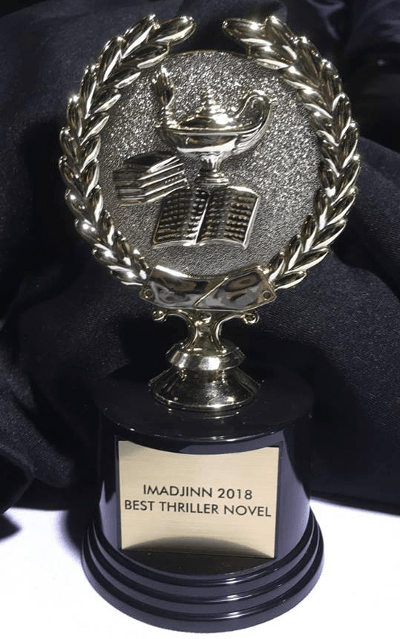 Congratulations are in order for Joanna Foreman, whose RIVERWALK CHAMELEON won the 2018 Imadjinn Award for Best Thriller Novel! We knew it was a winner when we read the manuscript! RIVERWALK CHAMELEON is available in print and Kindle editions through Amazon and in multiple formats through Untreed Reads. It’s also available electronically through your library.